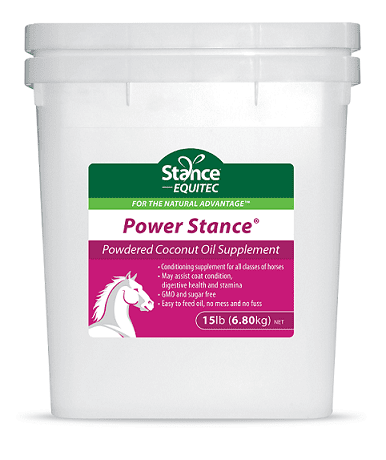 Power Stance® is a unique powdered coconut oil supplement. Power Stance delivers the secret ingredient from Cool Stance as a powder. 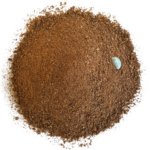 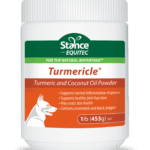 Since coconut oil can solidify below 24-25°C, Power Stance was developed to provide the essential benefits of coconut oil in a convenient powder form. 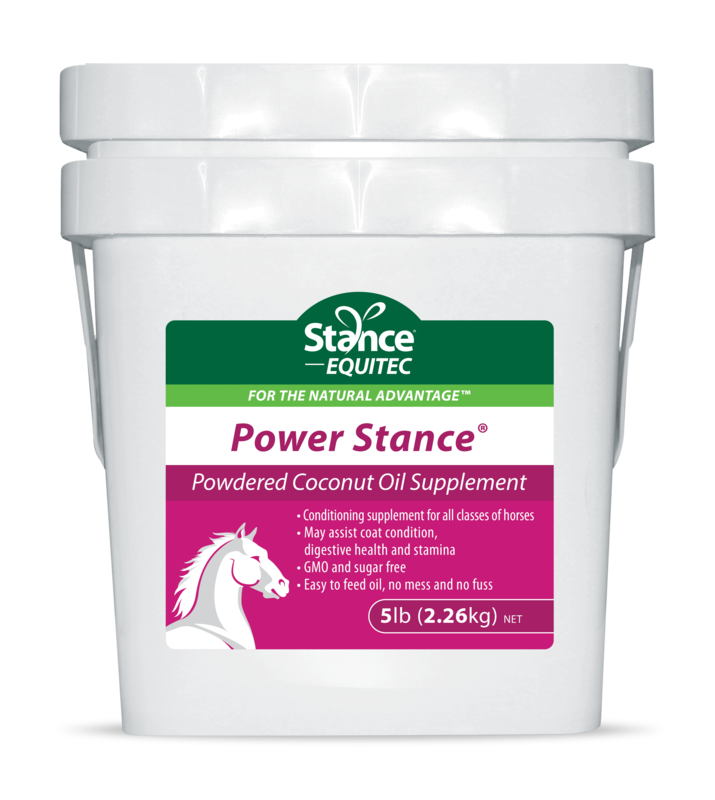 Power Stance is a unique powdered coconut oil supplement developed to provide the essential benefits from Cool Stance in a powdered form.